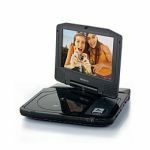 This personal video recorder records all your favourite movies and TV shows on the built-in hard drive via theintegrated analog TV tuner. The TV tuner is suitable for your analog cable signal and also for free to air DVB-T channels. 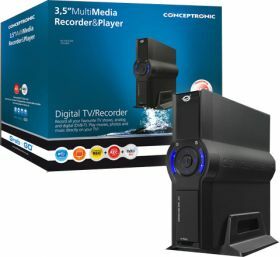 Thanks to the big storage capacity and easy set up, you can connect it directly to your TV and programanything you would like to record. The timeshift feature even allows you to “pause” live television and recordit, e.g. when you need to go to the toilet or you get a phone call, and resume watching it after returning. 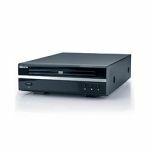 You can also record directly from your DVD player, set-top box or camcorder. 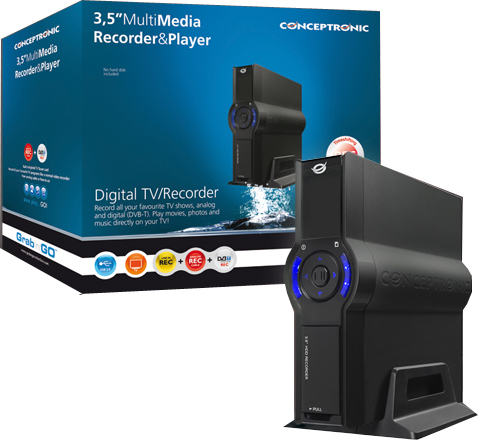 Besides recording, the CM3PVRD worksas a media player which plays your digital movies, photos and music. 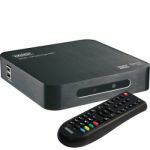 Just connect it to your computer, copy all your favourite media content and connect it to your TV. 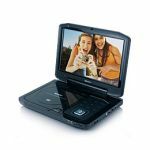 The device works standalone (without computer) and supports all popular file formats like XviD, AVI, MPEG 1/2/4, JPEG, MP3, WAV and VOB.